ART Rotana Amwaj Islands, the luxury hotel located in the heart of Amwaj Islands, recently launched its own running club, a fun initiative open to the public that aims to engage all runners and fans of the sport in a group activity, encouraging a healthier, more active lifestyle. 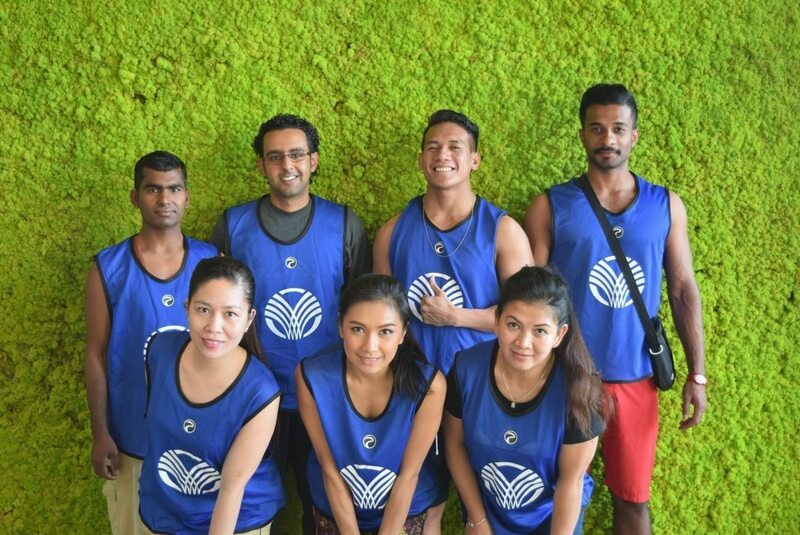 The running club is held 3 times a week in Amwaj Islands led by a certified ART Rotana instructor, and provides a platform for like-minded individuals to engage during a great run around the beautiful outdoor locations of the Amwaj community. “The running club is a great venue for all those who are looking to run/walk or even stretch their legs after a long week and offers the safety and peace of mind of a group setting,” commented Mr. Ivaylo Kishkov, Director of Recreation at ART Rotana. “The initiative aims to foster a sense of connectedness between people, regardless their fitness level and is a great platform to network”, he added.